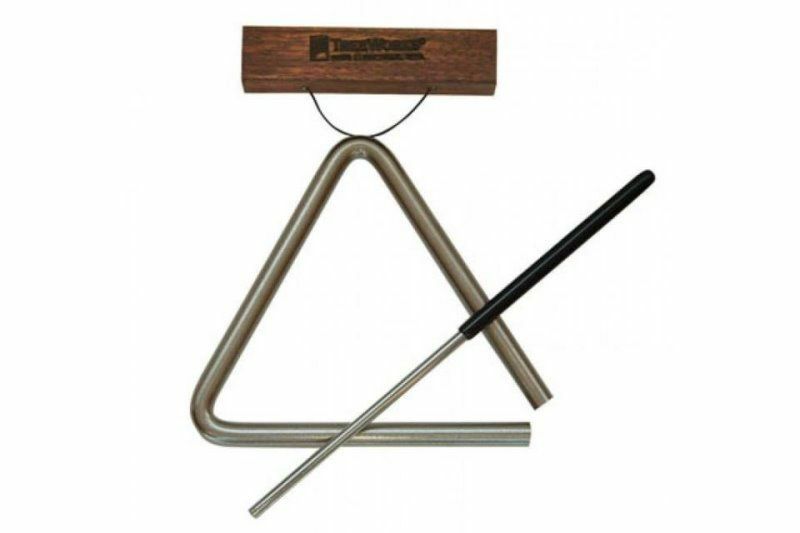 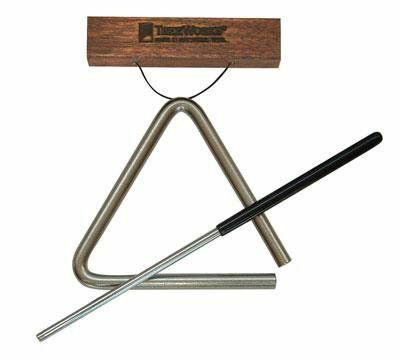 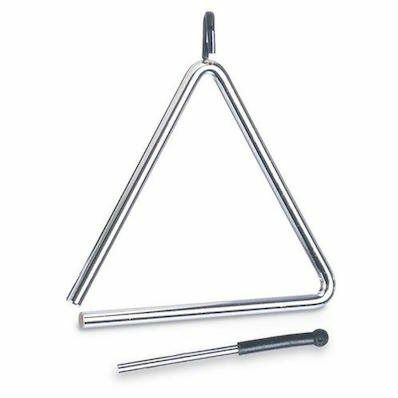 TreeWorks New Studio-Grade 4-inch Triangle. 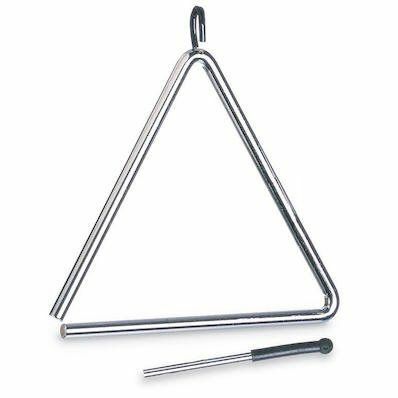 TreeWorks New Studio-Grade 5-inch Triangle. 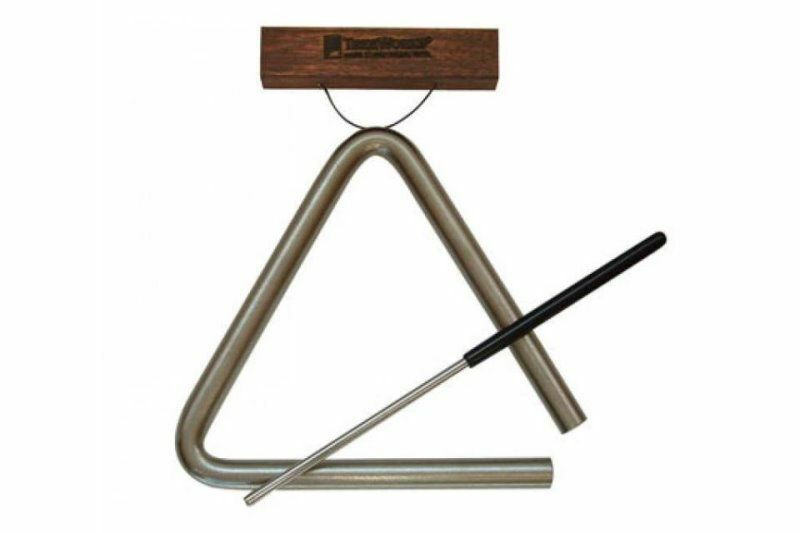 TreeWorks New Studio-Grade 6-inch Triangle.